Who: European Queer Greens together with GGEP and special support of MEP Ulrike Lunacek and MEP Terry Reintke. As Greens we are the most outspoken parties on human rights, including LGBTIQ. 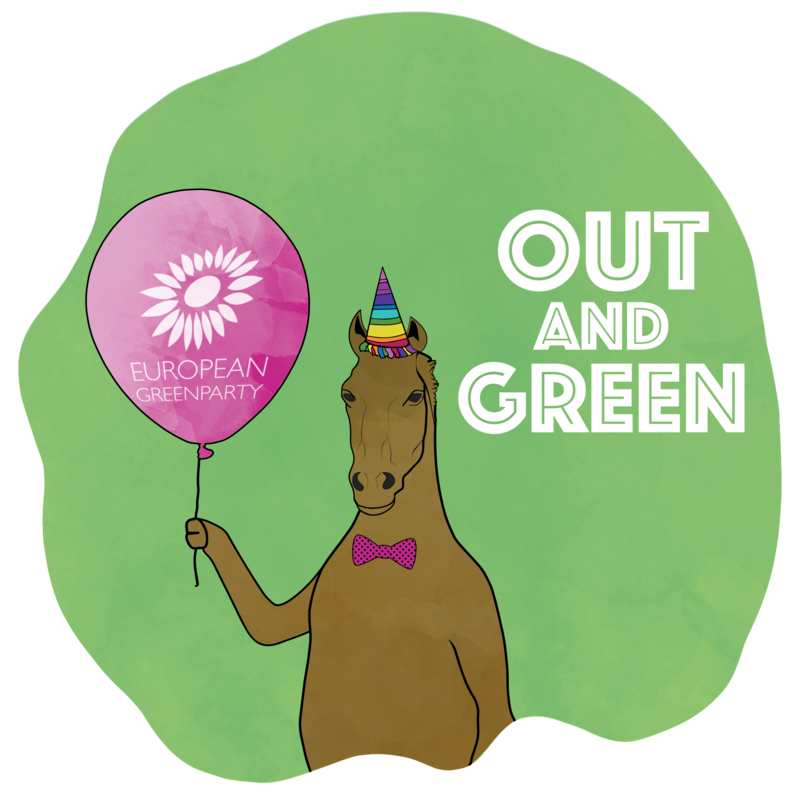 European Queer Greens is network that gathers Green parties members across Europe, platform for discussions, cooperation and mutual support. Not only within Greens but with and within LGBTIQ movements Europe wide. At this Baltic pride, we want to support local activist and contribute with our Green perspectives on open debates during Pride week. However it is our aim as well to discuss and formulate political priorities of our own network and strengthen connections and work inside and in between Green parties, the European Queer Greens and elected Green politicians at different levels. We invite you to come and talk and walk with us. You can find draft program here and more detail inputs will follow. We will be in position to offer limited amount of financial support.